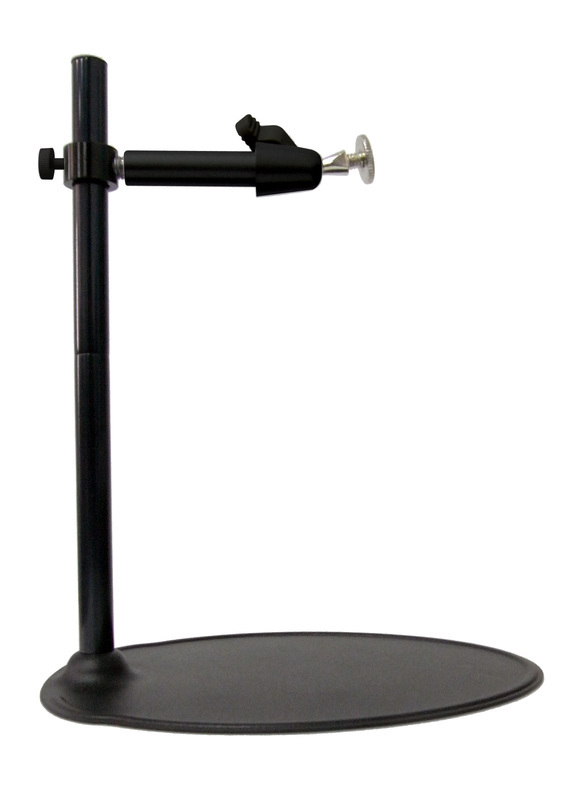 S-105 Steel Stand - Oasis Scientific Inc.
Sturdy and rigid design for use with ViTiny UM05, ViTiny Pro10, and ViTiny Pro10 Plus. A multi-function stand, which can move vertically or rotate 360 degrees. The surface is covered by black finish to keep from oxidized.